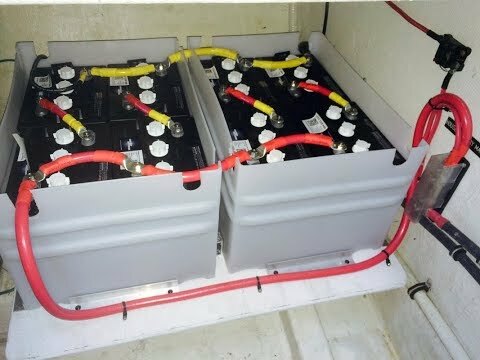 When Jeff needed a new battery bank for Tollydaze, his 37-foot Tollycraft, he was referred to Pacific Yacht Systems. 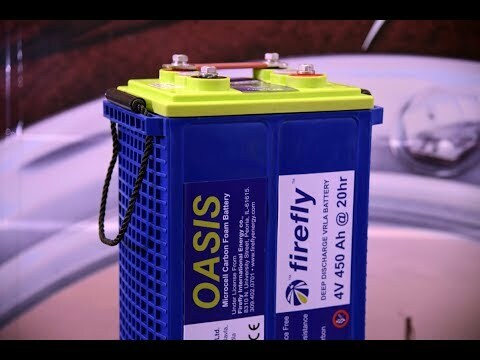 The work involved removing an old engine battery (which PYS took to a recycling facility), wiring new golf-cart batteries for the house system, and replacing many old and corroded wires and connectors. 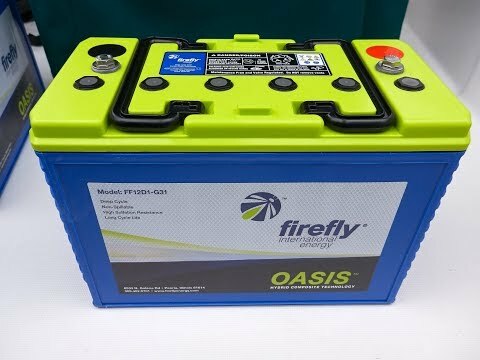 Included in the new design was a battery monitor (Xantrex linklite), which enables Jeff to see when his house batteries are getting low. "I wouldn’t hesitate to recommend PYS," states Jeff. "In fact, I have recommended them. I can assign PYS with a job and not have to worry about it being done properly." PYS even installed a Webasto forced air heating system so Jeff could cruise our waters in comfort. Jeff particularly appreciates being able to use the boat’s diesel furnace when he’s unable to connect to an external power source. 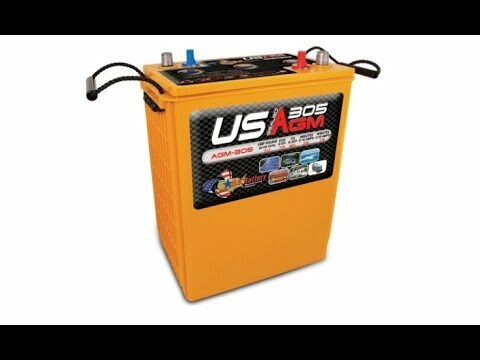 Tips - What are the Different Types of Flooded Lead Acid Batteries? 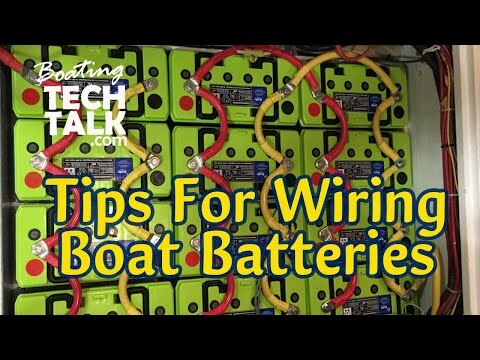 What Is The Best Battery For Your Boat? 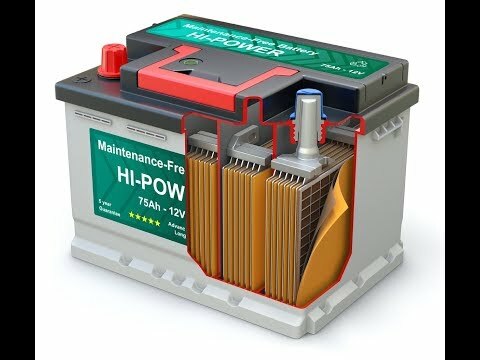 What is the Best Way to Charge my Battery Bank? 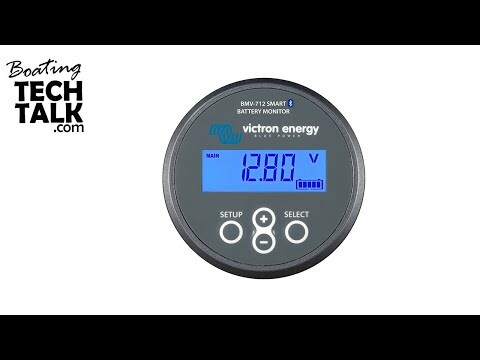 Do Lithium Iron Phosphate (LiFePO 4) Batteries Share Your Values? Grand Banks 46 - " Lady Suzanne"
"I feel a lot more comfortable with the AC-DC electrical…"
"Having a new charging system has made a lot of difference…"
Copyright © 2019 Pacific Yacht Systems. We serve the Lower Mainland, southern Vancouver Island and the Sunshine Coast.